Book cheaper car hire on Gibraltar - Compare estate, SUV & minivan rental at Gibraltar Airport & La Linea. 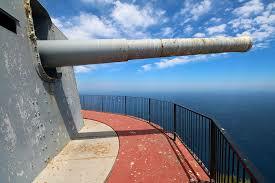 We compare good quality, bargain SUV and MPV car hire at Gibraltar Airport and La Linea. Gibraltar Airport has a GB side, where we have good deals with Avis, as well as a Spanish side, where we have suppliers like Goldcar and Marbesol. We offer a modern fuel economy fleet of rental cars. Choose from VW, Nissan, Mazda, BMW, Toyota or Honda. Or you can go for a Peugeot, Mercedes or Vauxhall. Always book early if can, as if after an MPV, convertible, SUV or estate car, i.e a high demand car category, they do tend to go early. 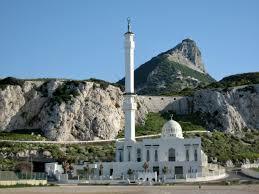 Car hire also available at La Linea in Spain, just across the border. Walking distance in fact. Most customer choose a small SUV such as Land Rover Freelander, or the Suzuki Vitara. Then there is the high demand Puegeot 308 Cabriolet, which sells out quickly. So if after a car that allows the warm breeze whilst seeing the sites, then please book early. The Peugeot Partner is also in high demand for its versatility. Has around thirty thousand residents and been British since 1713. Has it's own currency, the Gibraltar Pound. Dialling code is +350. We do not monkey around with our vehicle prices on Gibraltar. Gibraltar Car, SUV and MPV rental made easy. 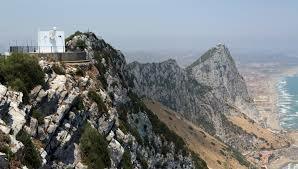 Rock solid rates for holiday autos in Gibraltar and La Linea. Cheaper holiday auto hire available here. Cheaper book your convertible here, than direct. Tourism apart, the island is home to quite a few online bookmakers. Shipping and naval dockyards also play a part, as does the financial services sector. 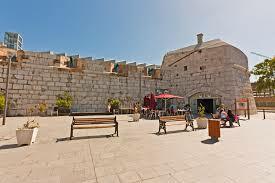 The people who run the Rock can help here Gibraltar Tourist Board, to find out more. Come rain or shine, if flying in for a short or long stay, see what you are likely to get, in the way of Gibraltar weather. The Gibraltar Airport serves the entire British territory of Gibraltar, but La Linea is where most cars are collected from. When you arrive at the Gibraltar Airport, taxis are easily available. For three pounds, you can get to the heart of the city. There are minibuses available too, with many of them offering a tour of the city for around 25 Euros per head. If you want to walk to the town centre, you can do so in about 10 minutes. 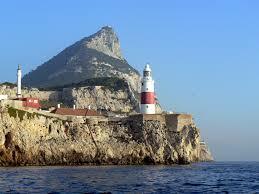 La Linea, on the other hand, is a port town in Spain found over the border of Gibraltar. Many travellers to Gibraltar choose to spend their vacation away at La Linea, rather than right at the heart of thecity. The sole reason is that it is quieter and much cheaper, in the old and slow port town. 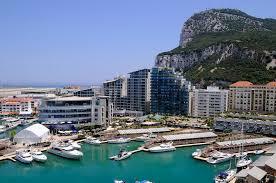 Staying right in the heart of Gibraltar means you have to pay a surcharge on hotel and apartments. At La Linea, things are much more affordable, from accommodation to food and everything else in between. You can do some exploring at the break of dawn if you want or right at midnight to free yourself of the traffic jam. In your escapades, be sure not to miss the Parroquia de la Immaculada Church, a church built in the 19th century following a colonial style. There are many restaurants worth checking out around town as well, with the Stadium Bar and Tapas Bar Patagonia topping the list. Looking for Spanish car hire?